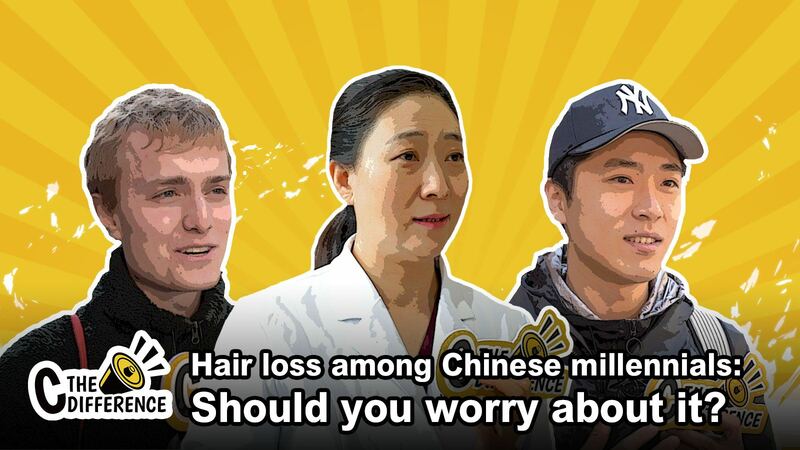 Hair loss has become a new buzzword among young Chinese. The increasing anxiety caused by hair loss has created a lucrative market for hair-growth products. 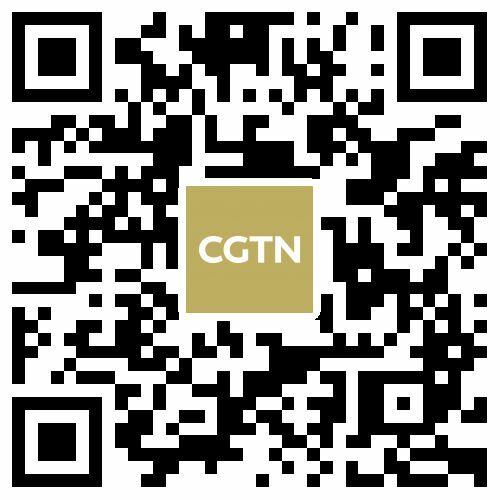 CGTN Digital spoke with people concerned and a pharmacist to find out why China's youth is experiencing a "hair-loss crisis" and what we can do, or avoid doing, to maintain our luscious looks.